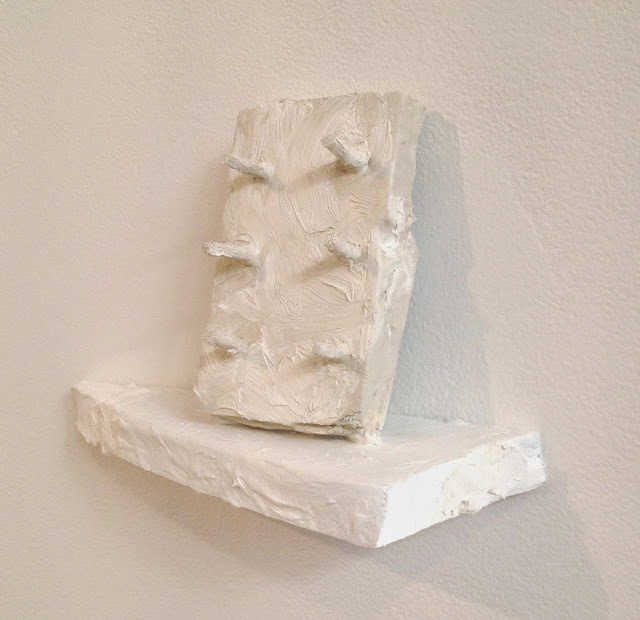 Ellen Siebers, C.I.T.S., 2015, mixed media, gesso, paint, 6.5 x 6.5 inches. This mysterious lone object on the wall completes a charming show. I recommend a road trip to Beacon this weekend! 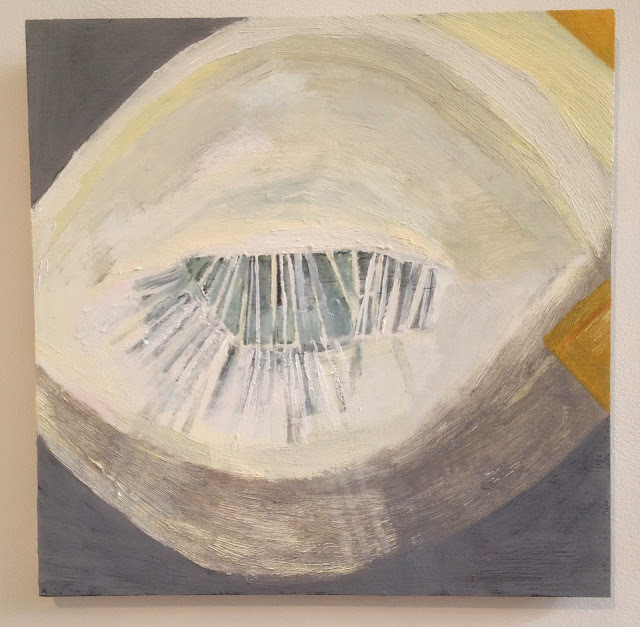 “Ellen Siebers: Soft Nails,” Mattaewan Gallery, Beacon, NY. through April 5, 2015. NOTE: My solo show at Matteawan opens on Saturday May 9–save the date! Love these. I am glad for the intro to this work!